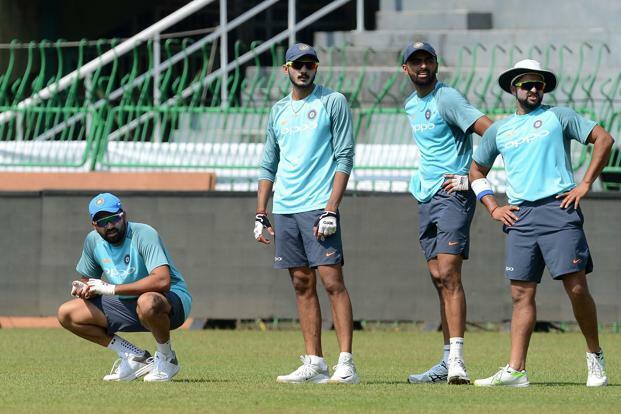 Colombo/New Delhi: The BCCI on Tuesday said the Tri-nation T20 series in Sri Lanka, also involving the Indian cricket team, will continue despite the country plunging into a state of emergency following communal violence. The BCCI has confirmed that the “situation is perfectly normal in Colombo” where the tournament is taking place, hours before India were to take on the hosts in the opening fixture of Nidahas Trophy at Premadasa Stadium. “There have been reports of curfew and an emergency being called in Sri Lanka. The situation in picture is in Kandy and not Colombo. This is to notify everyone that after talking to concerned security personnel (Ministerial security division—in charge of team security), we have understood that the situation is completely normal in Colombo. If at all there is any update on the same we shall notify,” Indian team’s media cell issued an official press note from Colombo. Sri Lanka has declared a state of emergency for 10 days to rein in the spread of communal violence, a day after Buddhists and Muslims clashed in the Indian Ocean island’s central district of Kandy. The government decision to declare emergency came after a Buddhist man was killed and a mob set fire to a Muslim-owned shop. In Sri Lanka, out of its 21 million population, Buddhists Sinhalese make up for nearly 75%, 13% of the population are Hindus while Muslim community make up for around 10%.